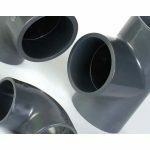 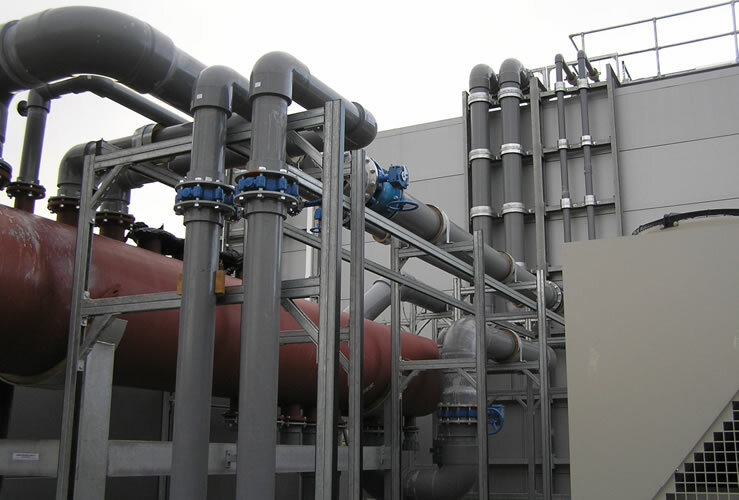 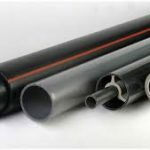 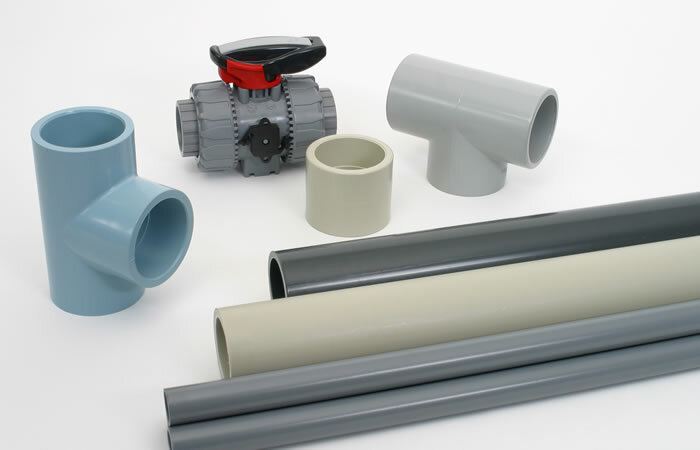 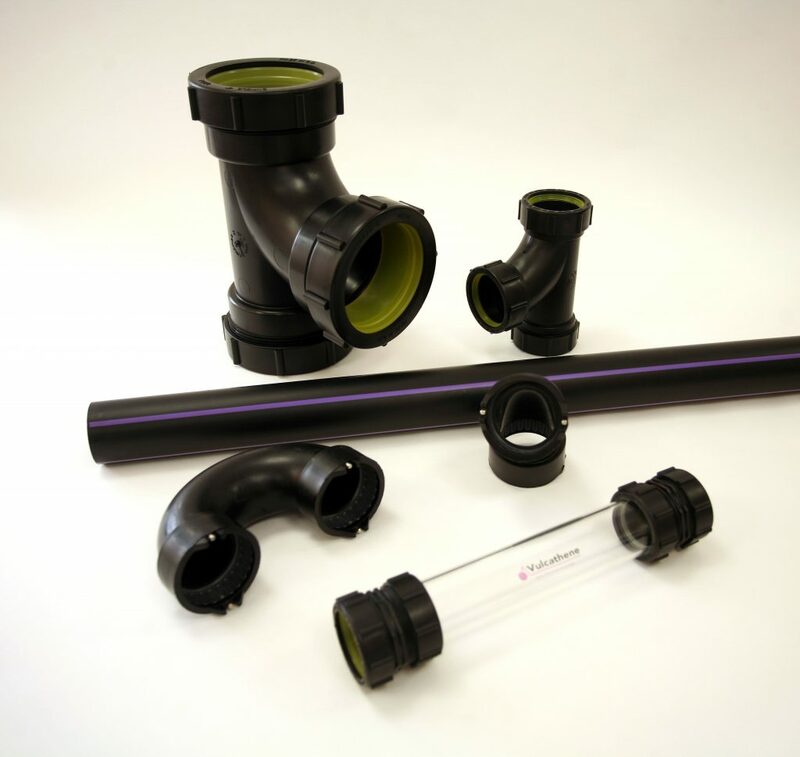 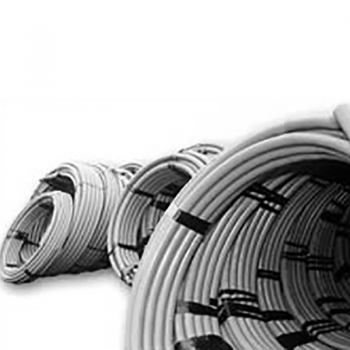 For 50 years DURAPIPE UK has been the leading manufacturer of high performance, thermoplastic pipework systems. 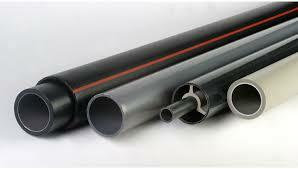 It is WRAS approved. 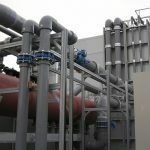 DURAPIPE ABS is for low temperature fluid transportation. 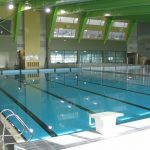 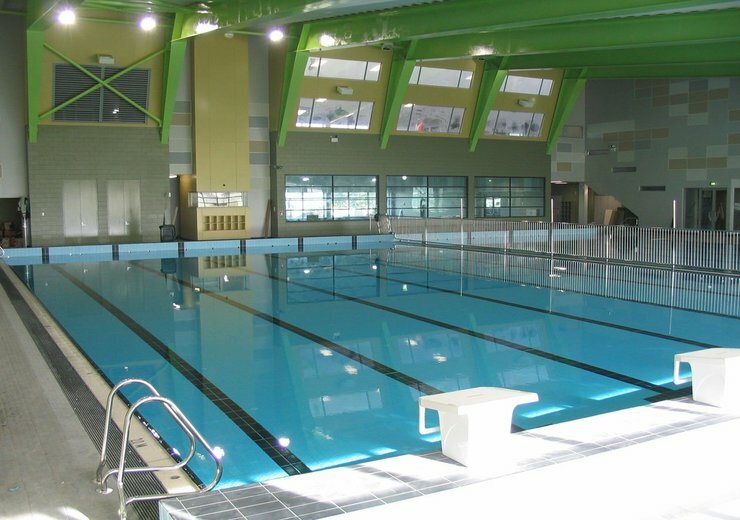 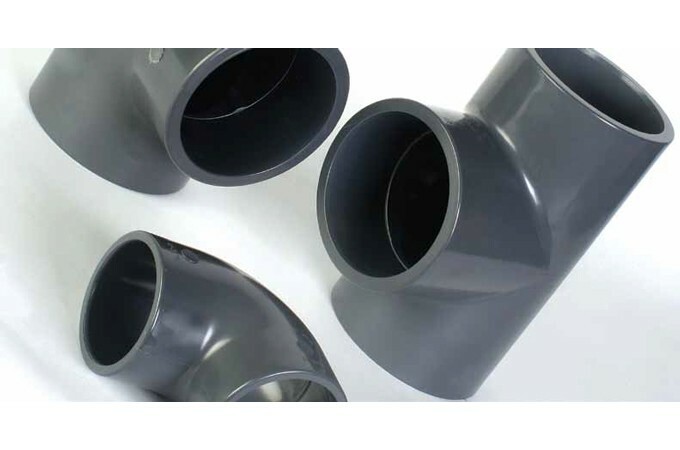 It combines corrosion resistance, toughness and economic benefits to provide tremendous advantages for low temperature fluid transportation. 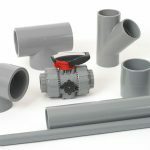 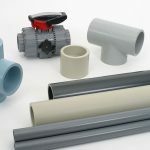 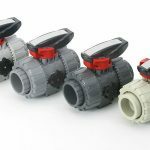 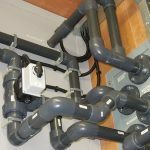 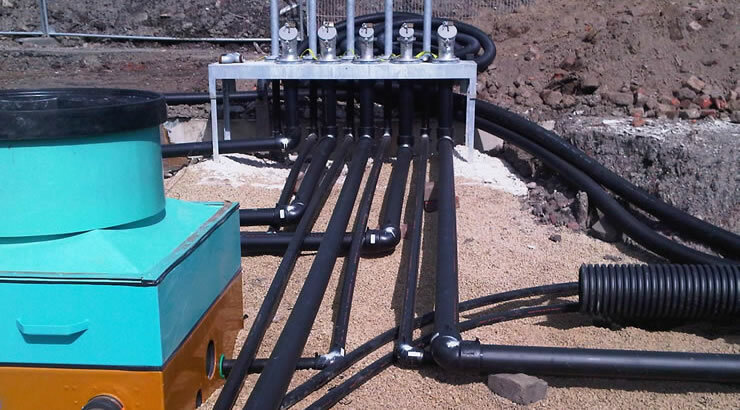 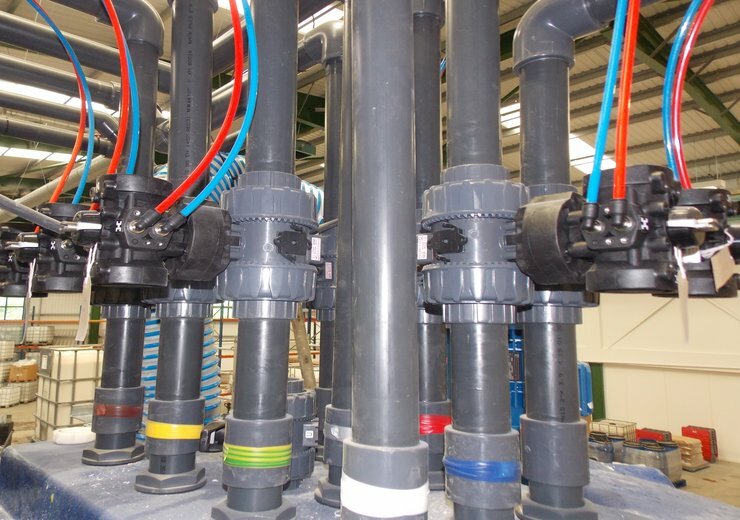 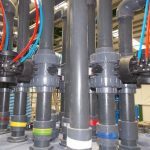 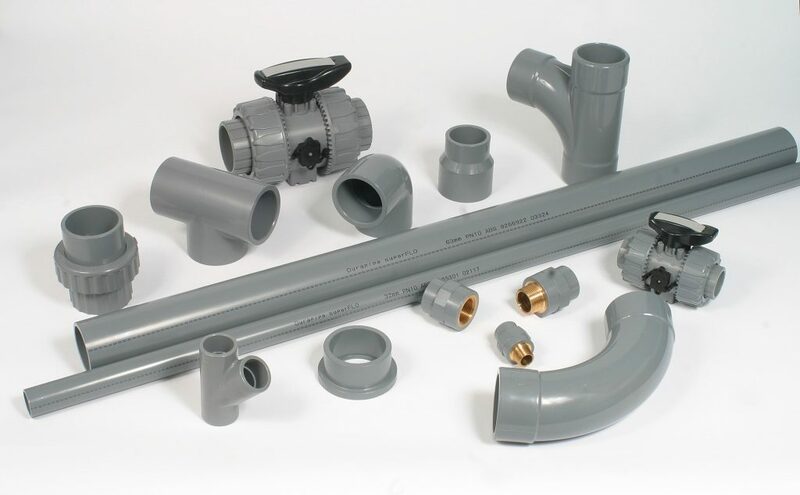 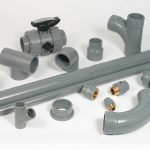 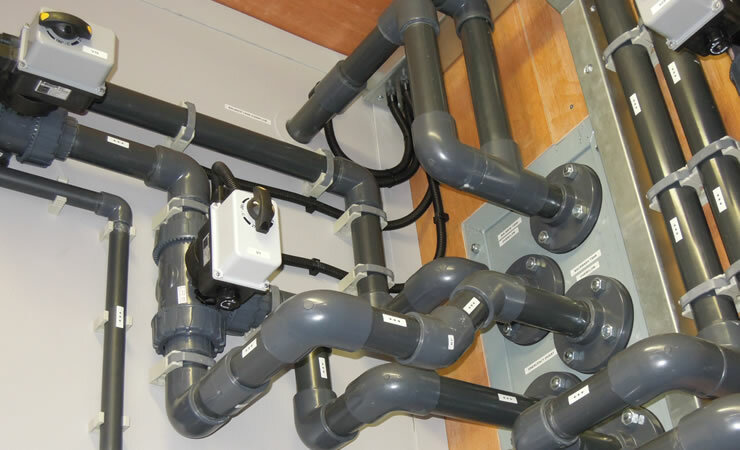 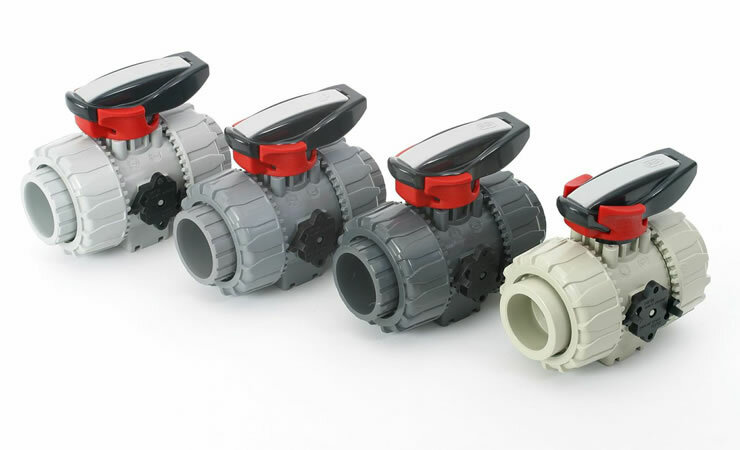 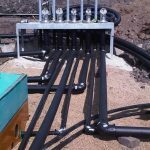 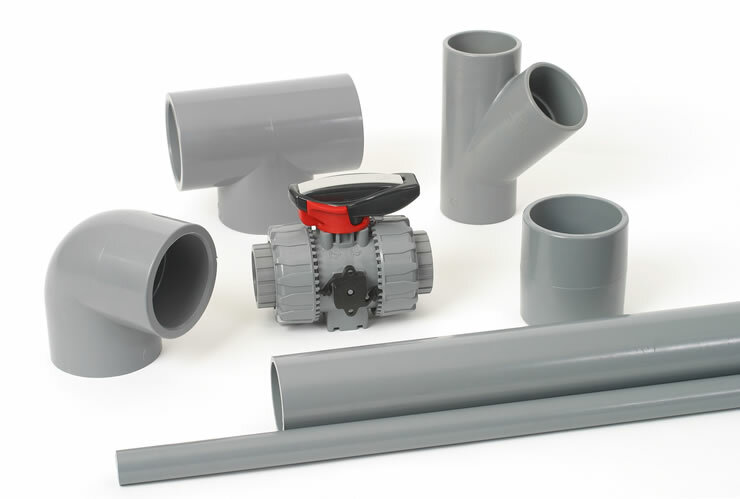 ABS is a solvent welded fully matched pipework system incorporating pipe, fittings and valves that are available in both imperial and metric sizes.